Quality track from a quality label. 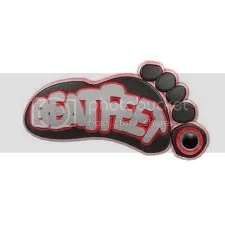 This entry was posted in Free Tracks, Track Releases, YouTube Videos and tagged Beatfeet Records, Charm, Flyin', Hyperforce, Sparky. Bookmark the permalink. Live Set | Technikore & MC Storm – Live @ Westfest 2009 | 31.10.2009. Free Track | S Club 7 – Don’t Stop Movin’ (Darts Remix) | 16.03.11.